Unfortunately this Event is now full for ladies (limit reached). Please sign in for our next Singles Event There is currently no following event.. Thank you. Unfortunately this Event is now full for gentlemen (limit reached). Please sign in for our next Singles Event There is currently no following event.. Thank you. join our Prague dating! Would you like to meet other Singles? Are you feeling lonely? 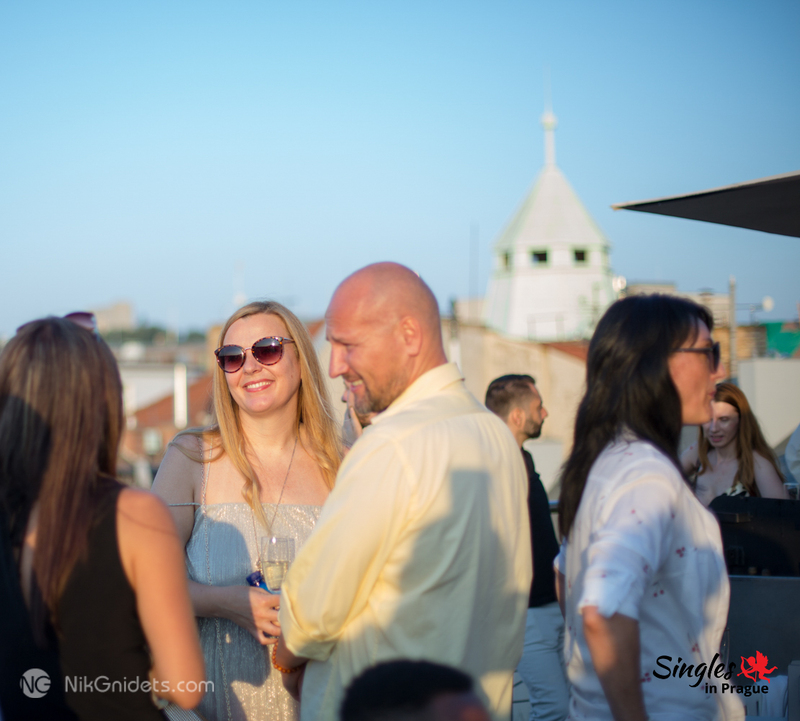 Singles in Prague give you a chance to meet a bunch of fellow switched-on, up-for-fun singles, as well as access to the best parties in Prague! Anyone who has ever dated online has got their fair share of funny stories and that is why, with Singles in Prague, you meet other singles face to face! Meet Czech or Expat singles! You might even meet the love of your life!